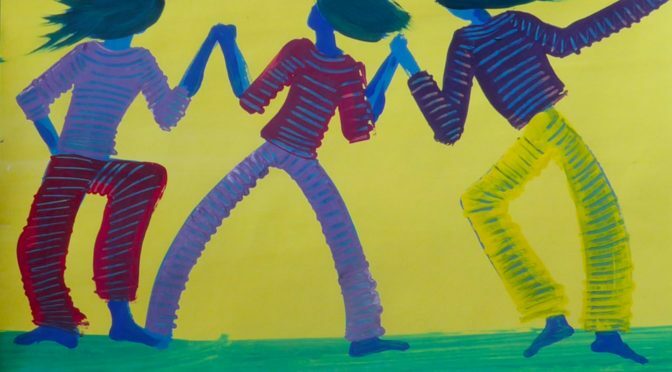 In conjunction with the multimedia art on view, artists Kathy Creutzburg, Natalia Lesniak, and Mirabai Kwan Yin will host a free art workshop suitable for children ages 6-12 and their caretakers. 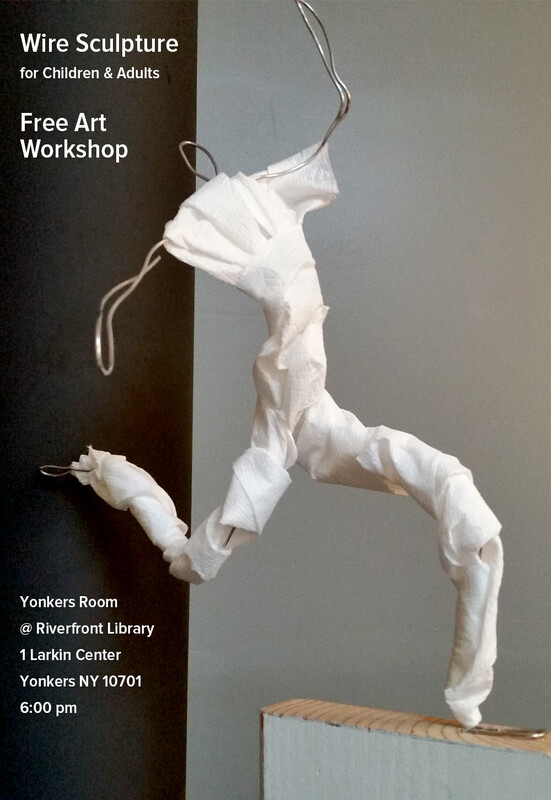 WOOD SCULPTURE, free art workshop. Philipse Manor Hall, Saturday, April 6th, 2019. 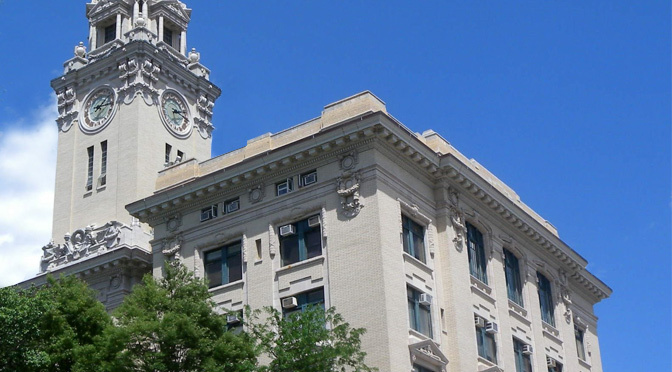 29 Warburton Avenue, Yonkers. Free parking. 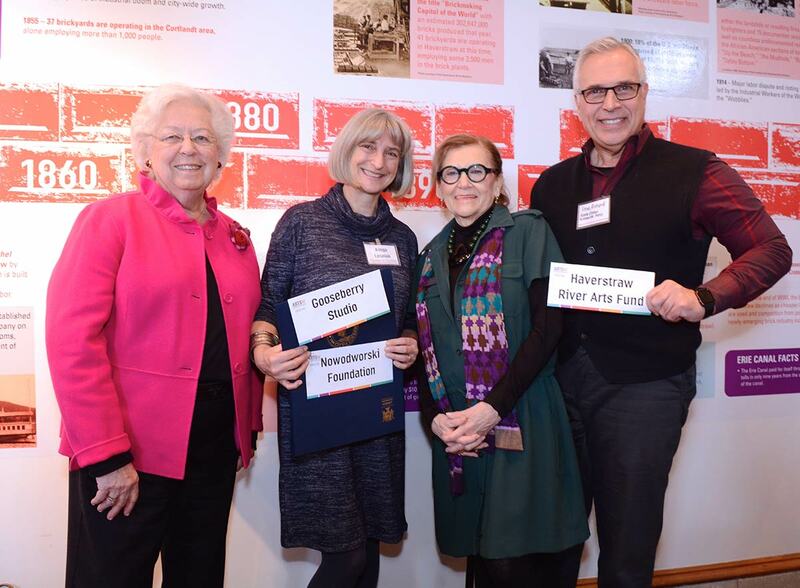 This project is made possible with funds from the Decentralization Program, a regrant program of the New York State Council on the Arts with the support of Governor Andrew M. Cuomo and the New York State Legislature and administered by ArtsWestchester. 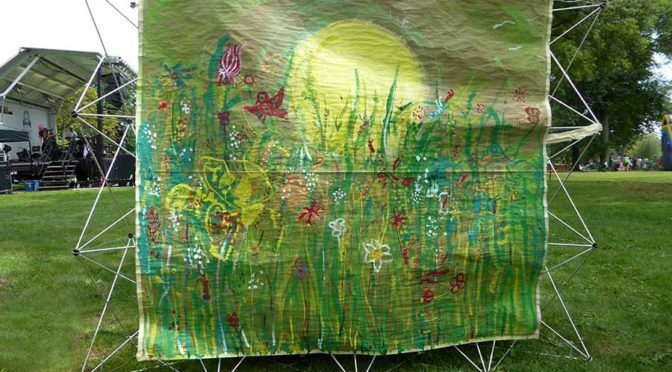 Come check out the interactive, immersive new art installation at Philipse Manor Hall in Yonkers, “Whispers in the Grove”. 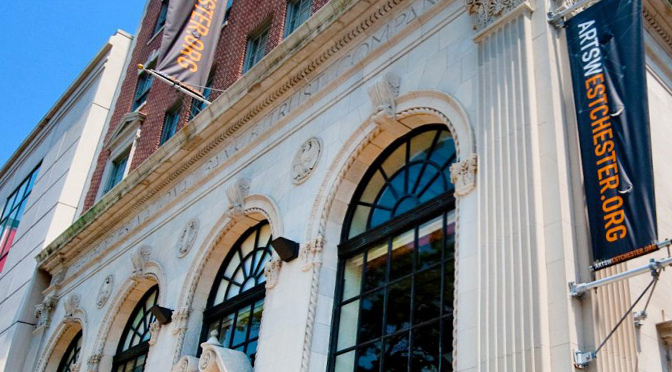 Opening as part of Yonkers Gallery Hop on Thursday, April 4 (5:30-7:30pm) and on view until Friday, April 27th. 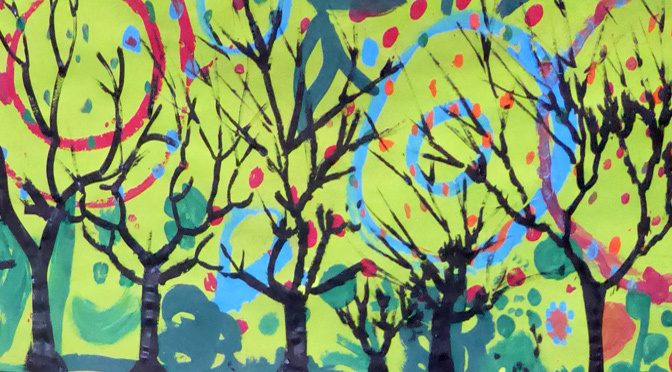 Did you know trees communicate through underground networks of roots and fungus? 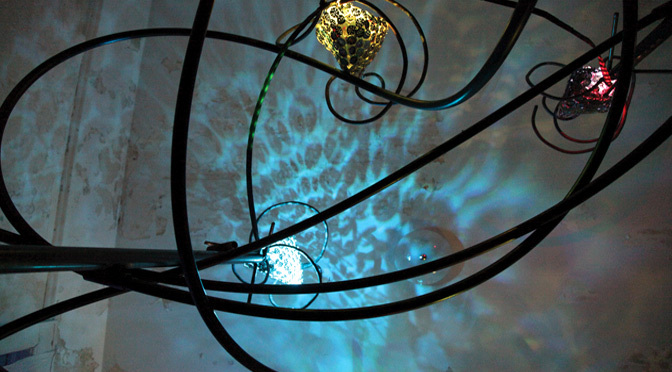 Visit this woman-made forest of interconnected, neuron-like, steel forms that rise to support bulbs, the leaf canopy. Each bulb is enveloped in found materials and illuminated, like fireflies who express through their flicker. Hear “Whispers in the Grove”. Inspired by mycorrhiza, trees’ communication and symbiosis through an underground network of roots and mycelium, the artists built steel trees topped by cell-like bulbs made of upcycled material from different cities around the USA. The forest-like structure invites people to wander around or sit beneath it, voice tubes invite people to whisper to each other from different parts of the sculpture, and internal lights react to the approach of the viewer. Our budding understanding of the mycorrhiza phenomenon makes humans and plants seem more similar. This network is reminiscent of human neurons, the internet, even our network of roads connecting cities. We all live in symbiosis. 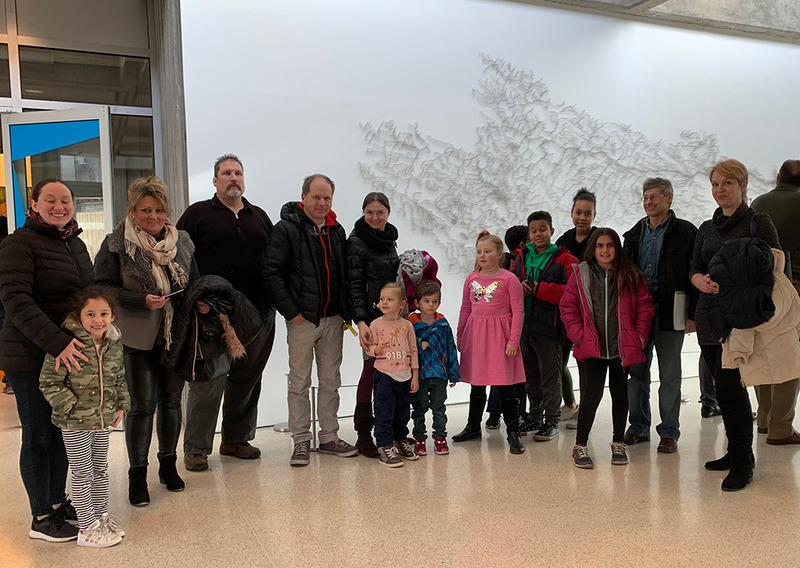 Through “Whispers in the Grove” artists Natalia, Kathy and Mirabai seek to peak the public’s interest in science and nature, as well as fostering a sense of interconnectedness of humans and plants, leading to responsible conservation efforts and sustainable practices. 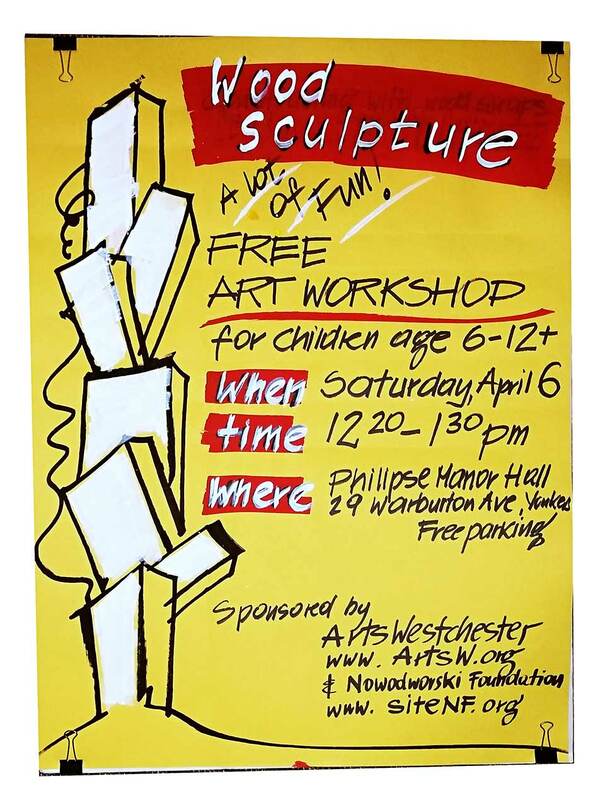 Free art workshops supported by NYSCA, ArtsWestchester and Recreation Department of Port Chester Village. 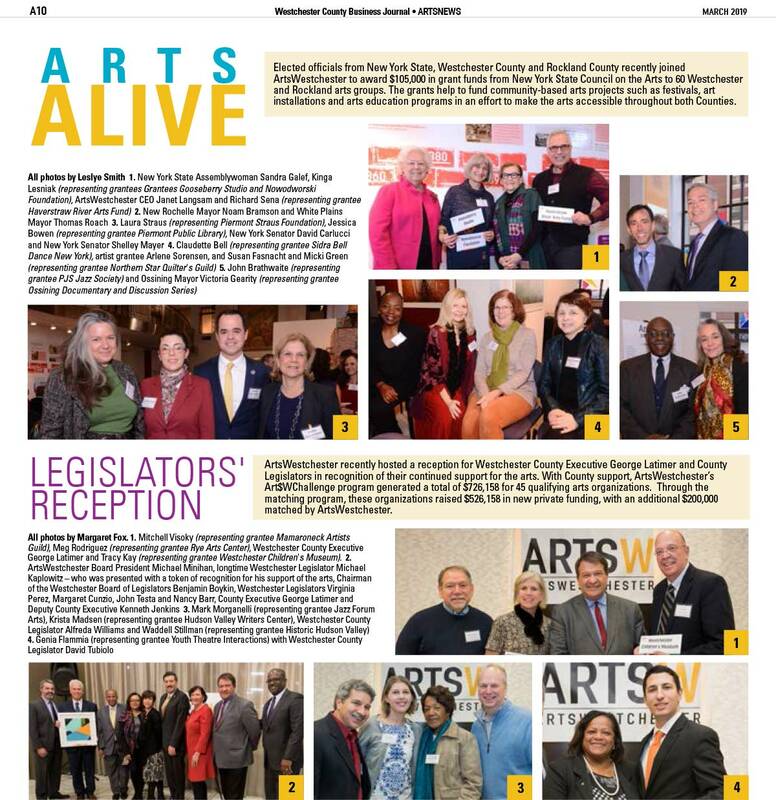 Arts Alive Artist Grants are made possible with funds from the Decentralization Program (DEC), a regrant program of the New York State Council on the Arts with the support of Governor Andrew Cuomo and the NYS Legislature and administered by ArtsWestchester. 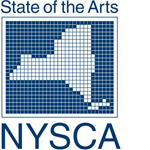 This program receives funding through charitable contributions and through grants provided by the New York State Council on the Arts Decentralization Program and administered by the Putnam Arts Council. Putnam County Public Libraries provide space and coordination. Tickets can be ordered at the Nowodworski Foundation tel. 914-260-8178, and by e-mail by sending an order to office@siteNF.org and by sending a check to the Nowodworski Foundation, 18 Central Way, Purdys, NY 10578. 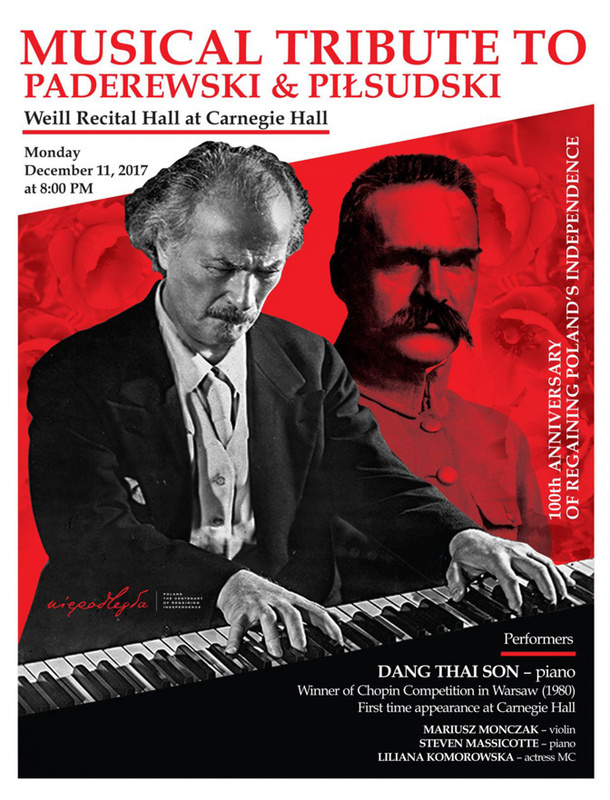 Thursday, November 30th, 2017 ● Ars Activa Foundation and Finitor Foundation cordially invite you on December 11th at 8PM at the Weil Recital Hall in Carnegie Hall, to a concert dedicated to Piłsudski and Paderewski, fathers of the Poland’s Independence in 1918. In this way, they will be inaugurating the New York celebrations of the 100th Anniversary of the regaining of Independence of Poland. 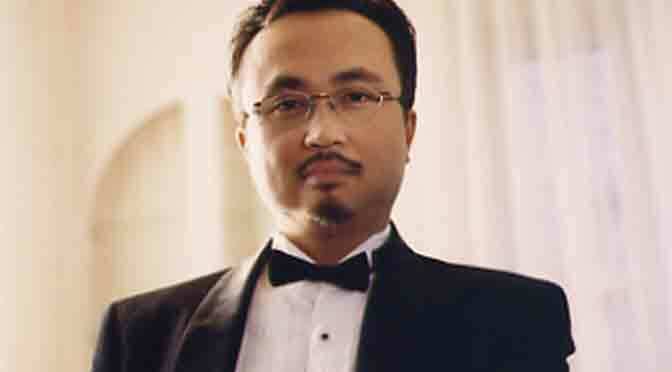 The star of the evening will be Dang Thai Son, winner of the 1980 Chopin Competition. “A genuine musician” – Isaac Stern. An outstanding international musician of our time, Vietnamese – Canadian pianist Dang Thai Son was propelled to the forefront of the musical world in October 1980, when he was awarded the First Prize and Gold Medal at the Xth International Chopin Piano Competition in Warsaw. It was also the first time that a top international competition was won by an Asian pianist. Since winning the Chopin Competition, his career has taken him to over forty countries. He has worked with Neville Marriner, Pinchas Zukerman, Mariss Jansons, Pavvo Järvi, Frans Brüggen and John Nelson, and with such world-class orchestras as the Czech, St Petersburg, Moscow, Warsaw and BBC philharmonic orchestras, the Orchestre de Paris, NHK Symphony and City of Birmingham Symphony Orchestra. Career highlights have included performances at the Opening Gala Concert of Chopin Year 1999 and the 2005 Chopin Competition. Dang has recorded for Deutsche Grammophon, Melodya, Polskie Nagrania, CBS Sony, Analekta, Victor JVC and the Fryderyk Chopin Institute. 2017 marks the 150th Anniversary of birth of the main creator of the regaining of Independence – Marshall Józefa Piłsudski. As for Jan Ignacy Paderewski – great pianist and statesman – he was instrumental in obtaining the explicit inclusion of independent Poland as point 13 in Wilson’s peace terms in 1918. 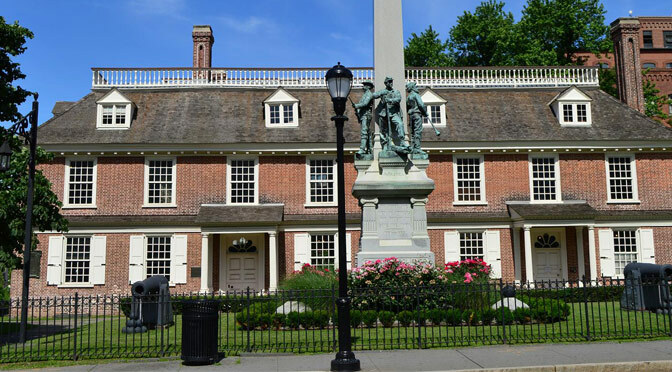 In the words of Consul General of the Republic of Poland Maciej Golubiewski „New York is an ideal place to musically honor the actions of two national heroes who contributed to the regaining of Independence of Poland. 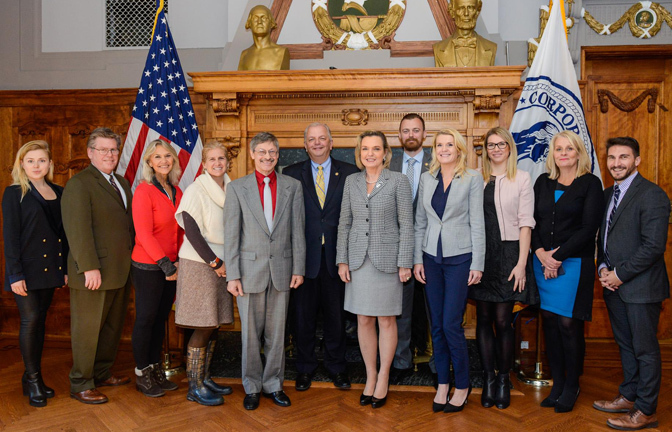 Thanks to these kinds of initiatives we are popularizing the achievements of Poles amongst the Polish-American Community and Americans, highlighting at the same time our presence in the United States. The concert’s program will be comprised of works by Polish composers Frederic Chopin (1810-1849), Ignacy Jan Paderewski (1860-1941) and Karol Szymanowski (1882-1937). K. Szymanowski – Myths for violin and piano op. 30. The concert is taking place under the Honorary Patronage of the General Consulate of the Republic of Poland and is part of the celebrations of the Polish Slavic Center 45th Anniversary. 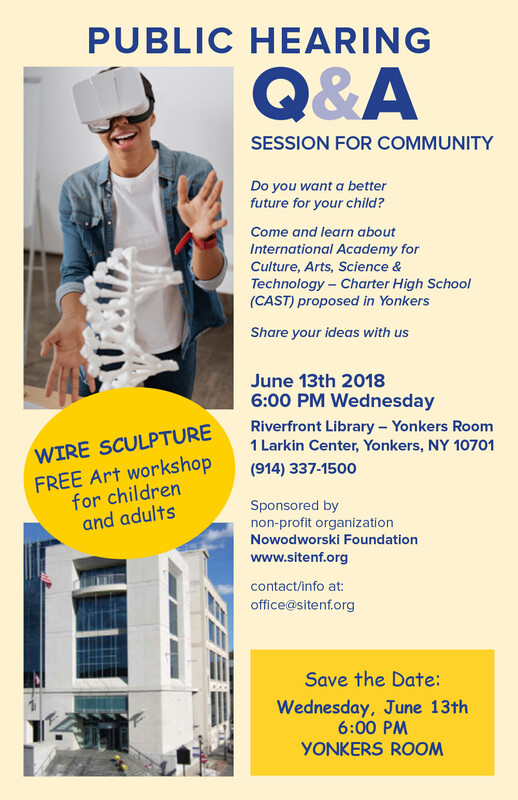 An opportunity to learn more about planned opening of the International Academy of Culture, Arts, Sciences and Technology – CAST 100 – Charter High School in Yonkers. Anna Maria Anders, Secretary of State of the Republic of Poland for International Dialoque; Anna Obrycki; Katarzyna Kostro, Trade and Investment Mission of the Republic of Poland in New York; Jola Burnett, Market Research Strategist; Jerzy Lesniak, Architect, President Nowodworski Foundation. Overview of market development in Poland at current stage. Emphasized positive assessment of economy by Ernst &amp; Young. Market measures indicate that Poland is the fastest growing economy in Europe at this moment and creates good climate for pursuing successful business. Special economic zones were created with tax breaks and other incentives specific for each zone. Poland uses own currency PLN (polish zloty) and stays away from Euro, what is favorable for bilateral commerce. 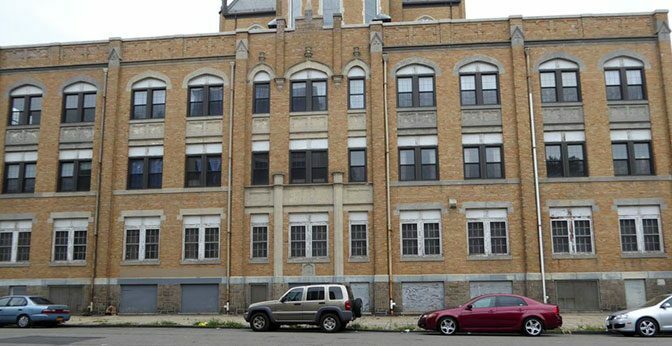 Anna Maria Anders and Jerzy Lesniak informed about Nowodworski Foundation plan to sponsor opening of a charter high school as part of renovation of St. Casimir parish buildings; International Academy of Culture, Arts, Science and Technology – CAST, to serve Yonkers students with rigorous curriculum, focused on 100% graduation towards college or achieving professional certificates and connecting students to the world through international exchange program. 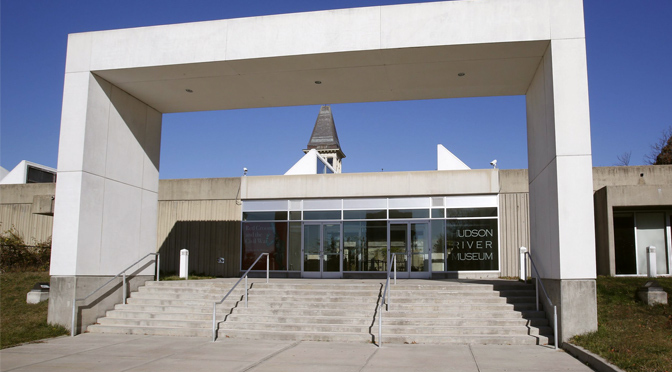 It was advised by K. Cacace to connect with Dr. Edwin M. Quezada Superintendent of Schools, Rev. Steve López, President of Yonkers Board of Education and Wendy Nadel Executive Director at Yonkers Partners in Education.